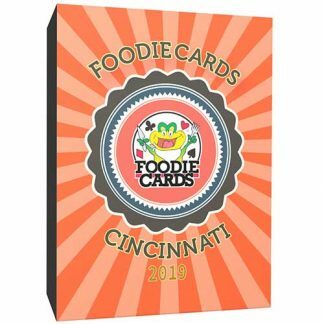 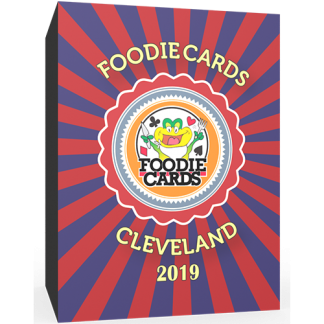 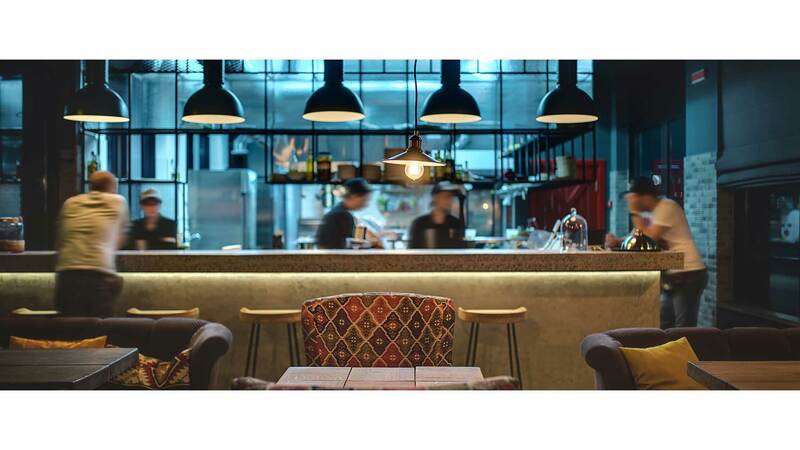 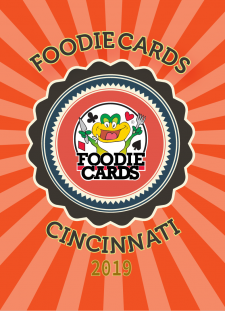 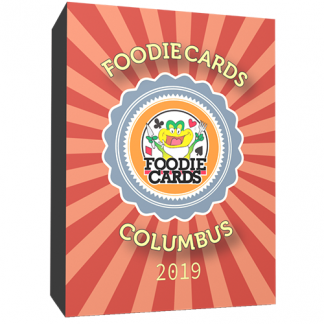 FoodieCards Deal Out Over $540 in Savings when you Dine Out at some of the Best Cincinnati Area Restaurants! 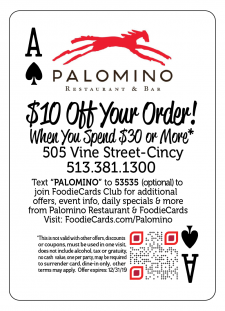 Save $10 Off Your Order when you check out the Best Places that the Cincinnati area has to offer! 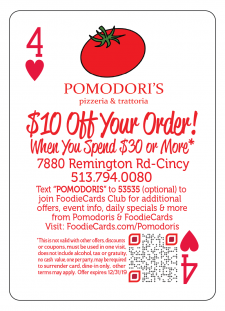 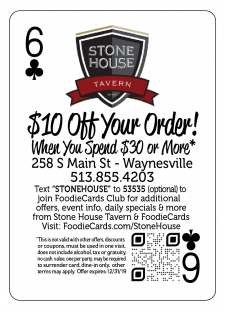 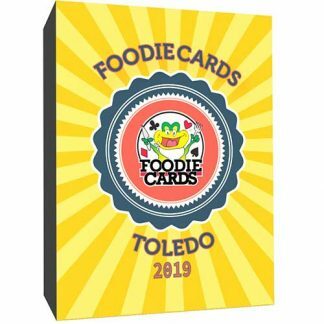 Save $10 Off Your Order when you check out the Best Places that the Toledo area has to offer!